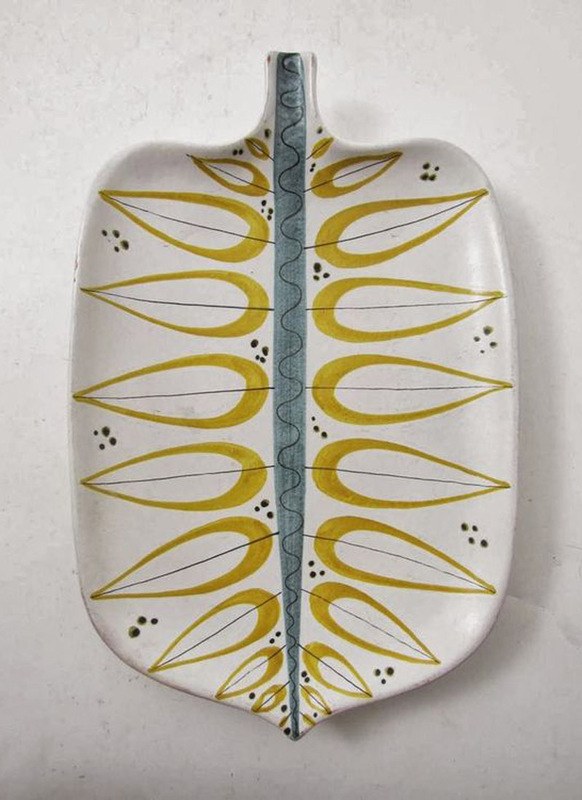 The modernist period after WWII has left us an abundance of beautiful and lifelong pieces, coming from the hands of fantastic artists and designers. 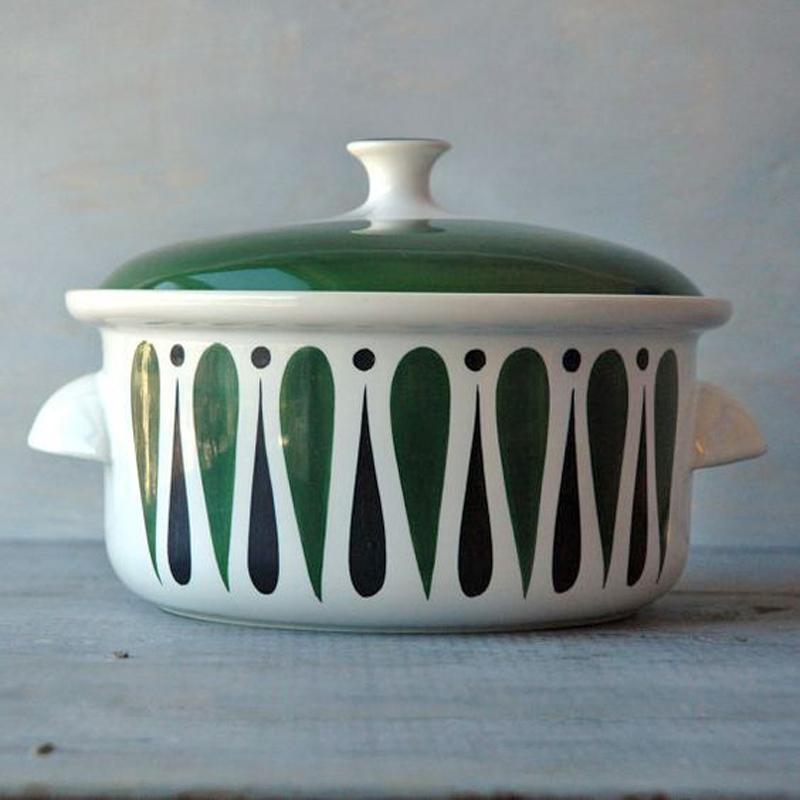 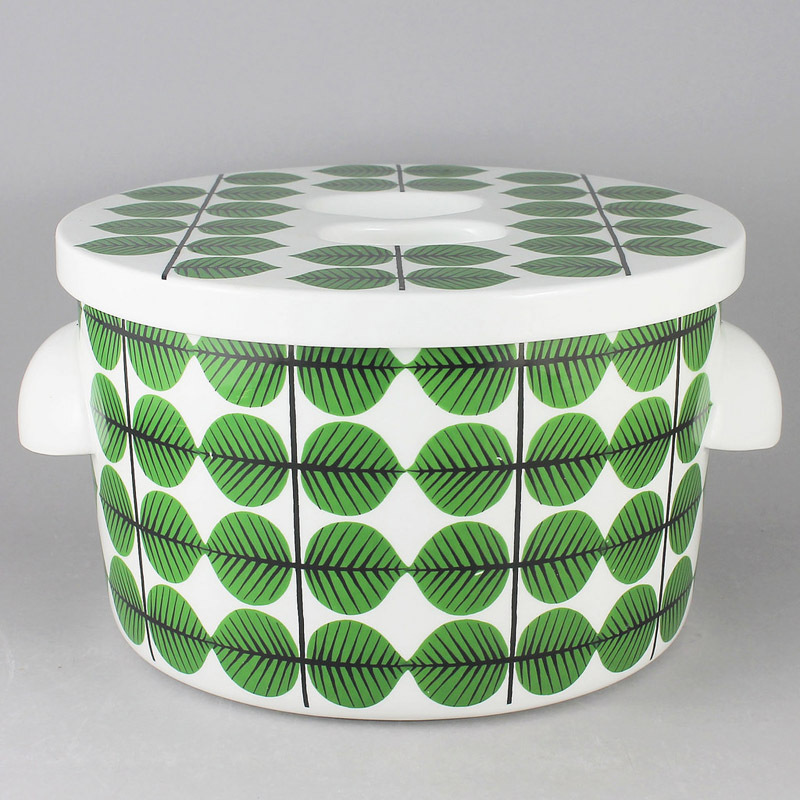 One of them is an all-time favourite of mine, Stig Lindberg, whose ceramics and lovely patterns are still among the most beloved ones. 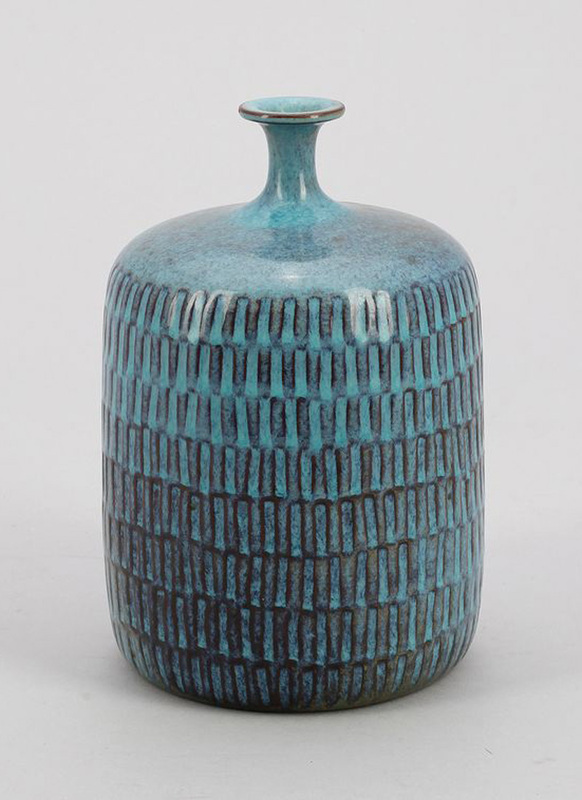 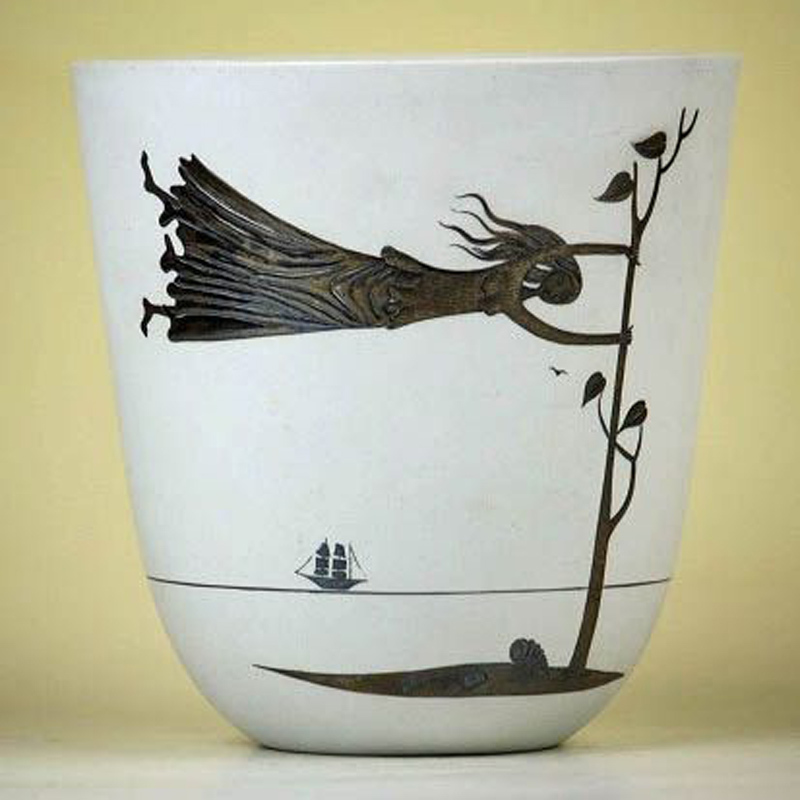 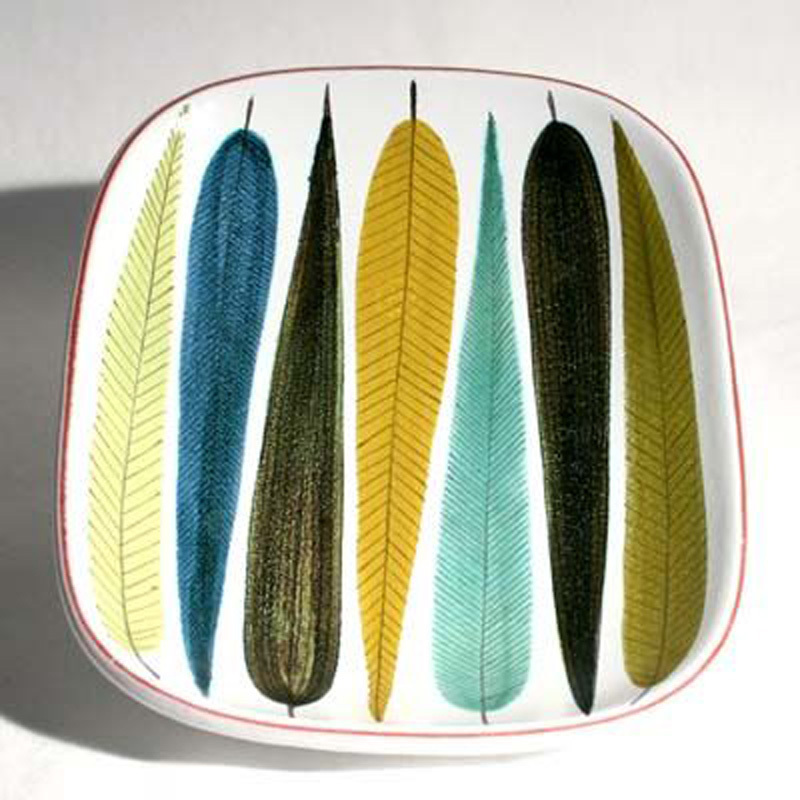 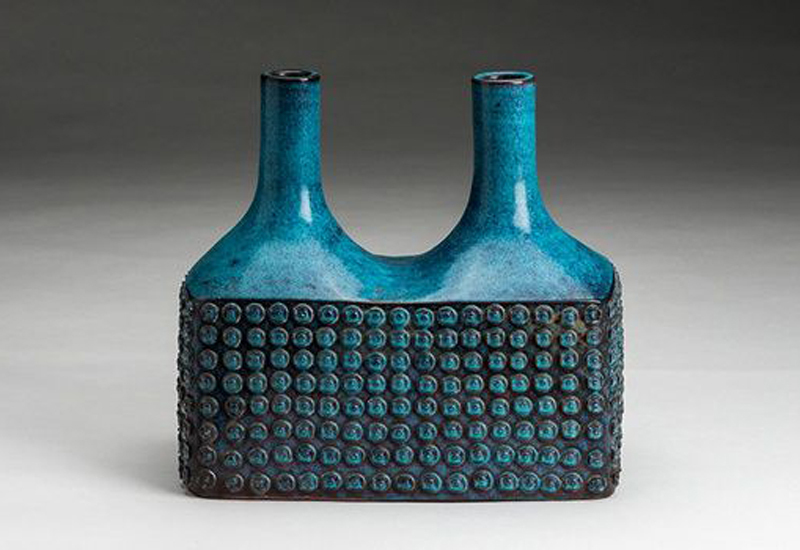 Ceramic, glass, textile, industrial designer, painter and illustrator, Stig Lindberg was born in Northern Sweden, during the First World War. 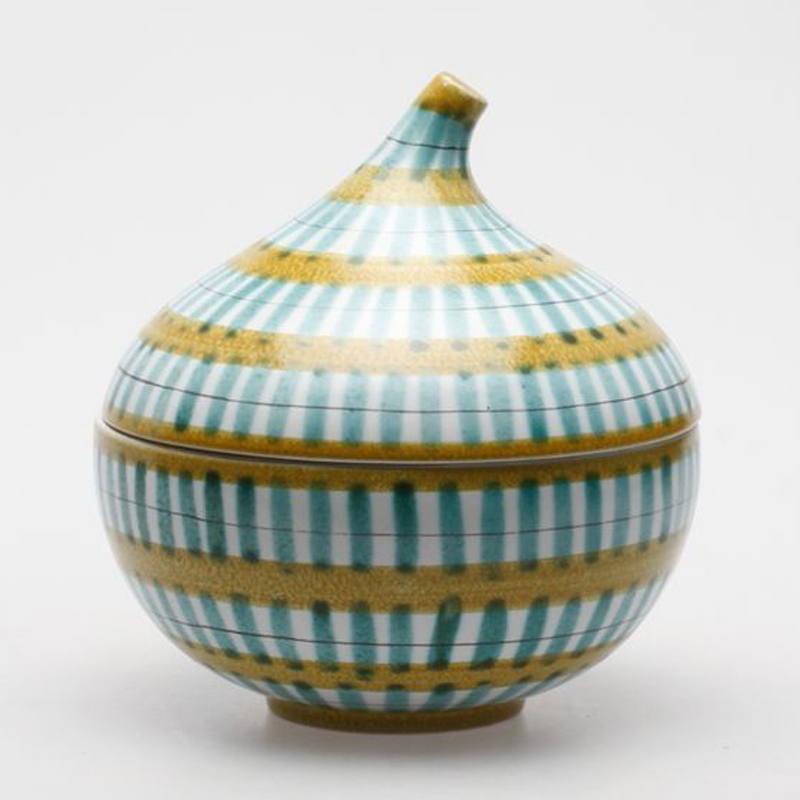 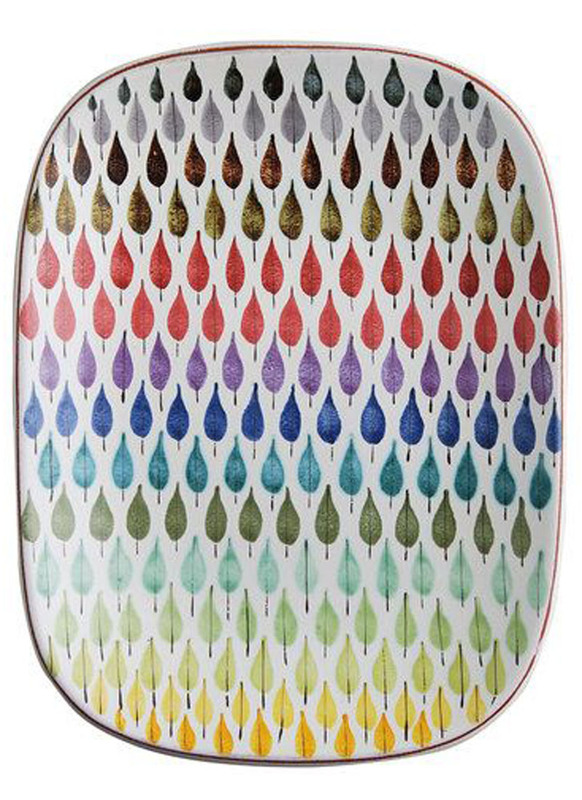 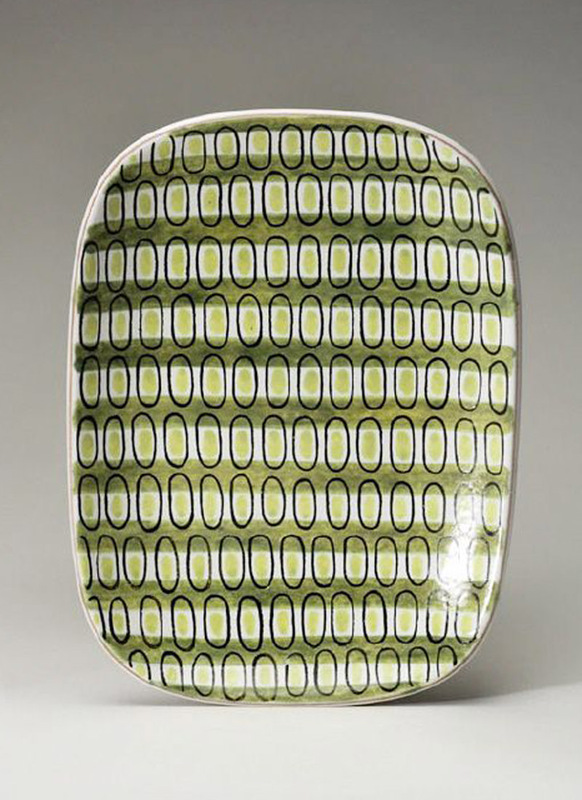 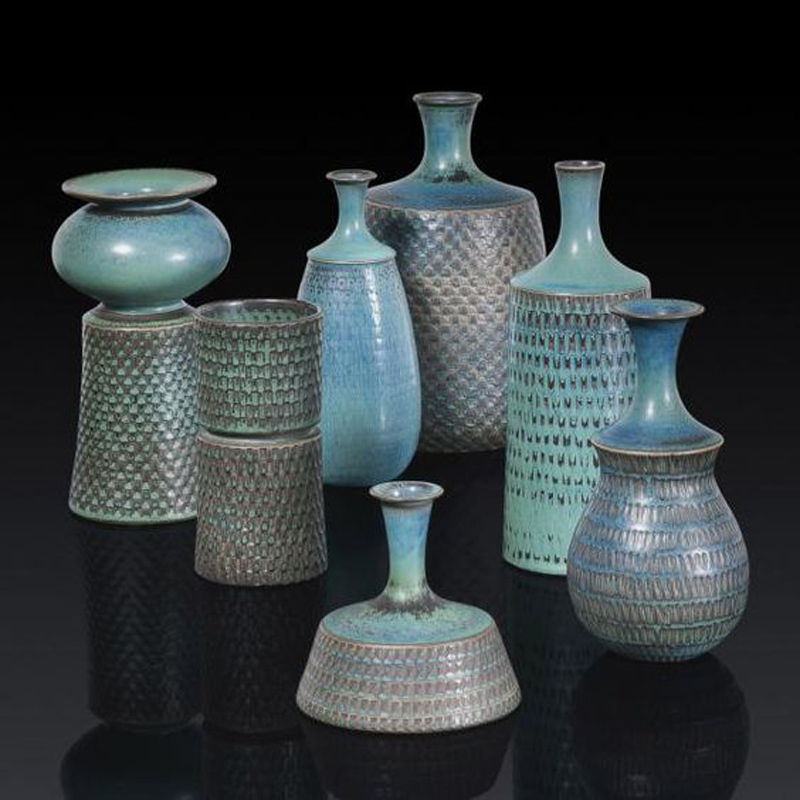 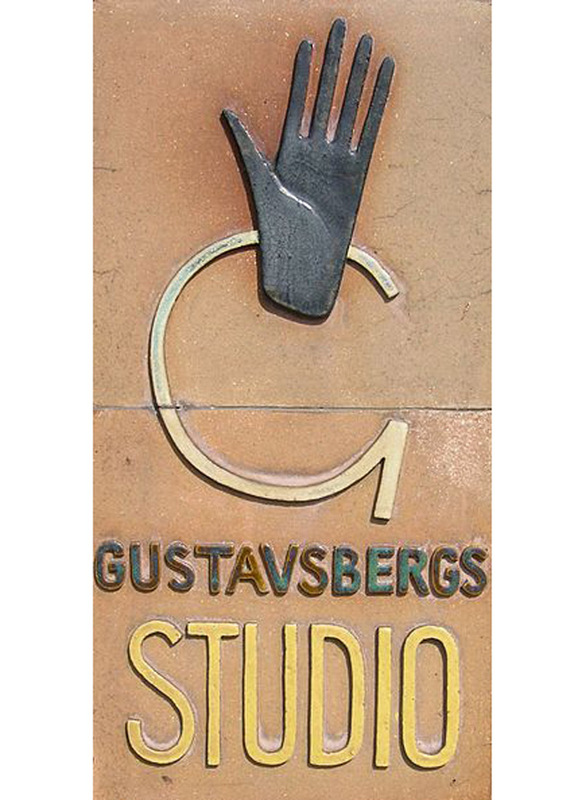 Today, his exceptional ceramic patterns and dinnerware remind us most of his long career at the Gustavsberg pottery factory. 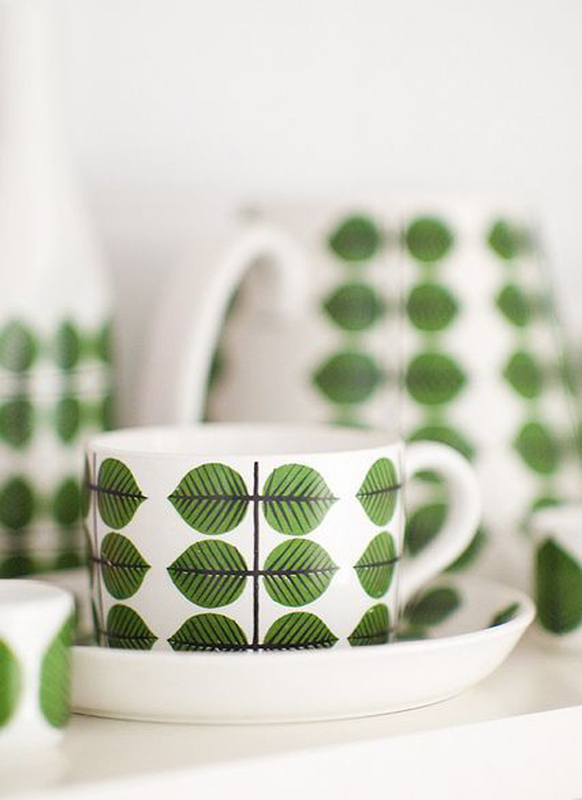 Pictures sourced from good old Pinterest.